Shopee, the leading e-commerce platform in Southeast Asia and Taiwan, partnered with the University of the Philippines Business League to co-present the recent 2018 National Youth Business Convention (NYBC), as part of Shopee’s commitment to empowering youths in the Philippines. The 3-day business convention held from 11 to 13 January was themed ‘Ignite Innovation. Change the Nation’, and saw over a thousand student delegates from the Philippines and across Asia Pacific gather for a series of activities and talks by various industry leaders. The younger generation has been identified as key drivers of the Philippines’ digital economy, signalling a strong need to groom the next generation of business leaders and entrepreneurs in booming digital industries, and in particular, e-commerce. “In the Philippines, we see an increasing number of younger people turning to e-commerce to start their businesses. 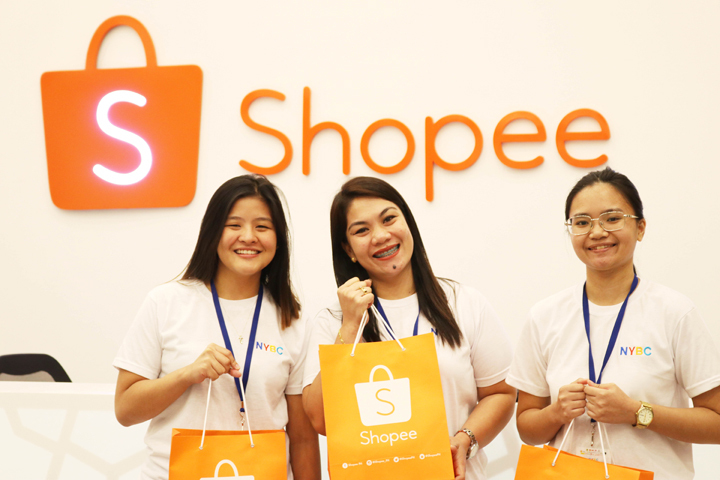 Shopee is committed to helping young budding entrepreneurs in the Philippines take the first step towards building their own businesses by providing them the necessary operational, knowledge, skills and financial support,” said Terence Pang, Shopee’s Chief Operating Officer. 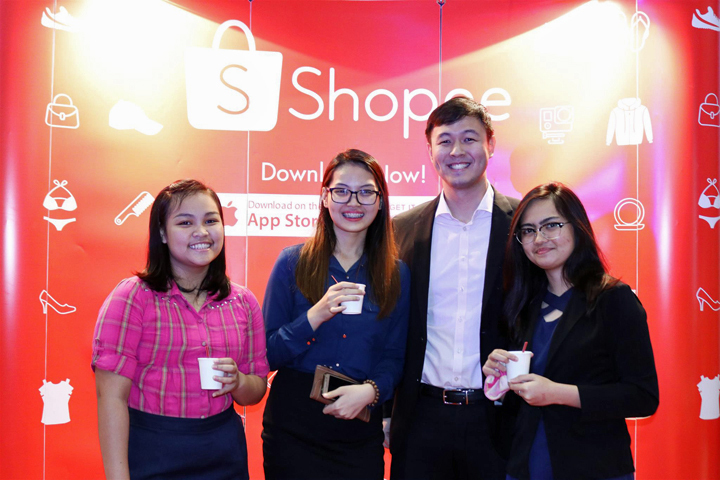 In line with efforts to encourage more youths to participate in the Philippines’ growing digital economy, Shopee hosted a 1-day case competition for students during the event, which required participants to develop a strategy to solve real-world challenges in the e-commerce landscape. In preparation for the case, the student delegates had the opportunity to interact with Shopee employees to help them better understand the various aspects of the business. The winning team, made up of 6 student delegates from top universities across the region was awarded a 3-month paid internship opportunity with Shopee Philippines, after having impressed the judges with their business knowledge and skills. In addition, Shopee sponsored three deserving student delegates to attend the convention. The three Shopee scholars, Chelsea Agnes Haley Go from University of San Carlos in Cebu, Inad Elizabeth Lee from University of Southern Mindanao, and Ma Sheena Joshiel Olgado from De La Salle University joined 50 other delegates to participate in the case competition and a Shopee office tour. Shopee is available for free download on Google Play and App Store. To learn more about Shopee, please visit www.shopee.ph.